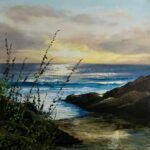 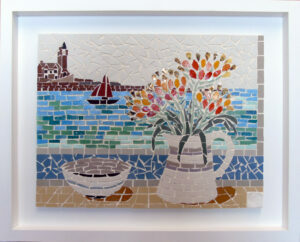 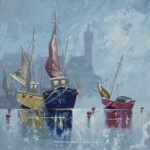 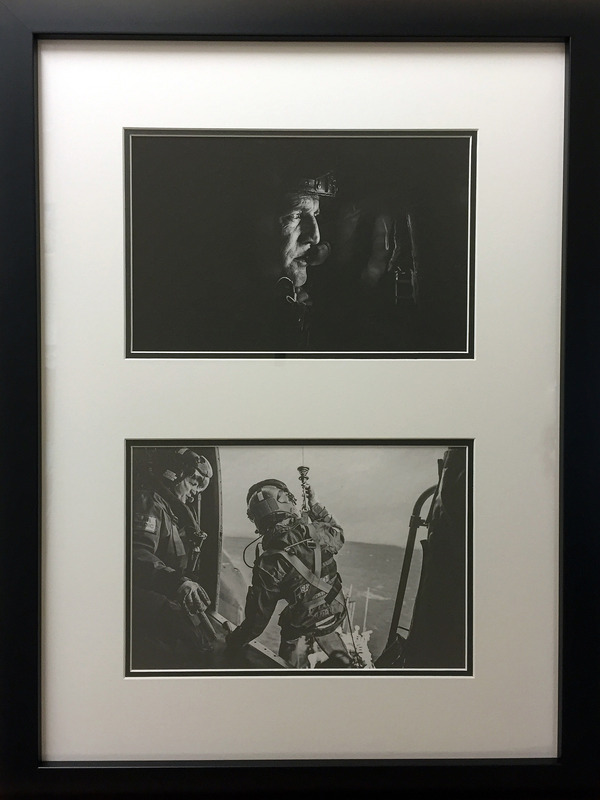 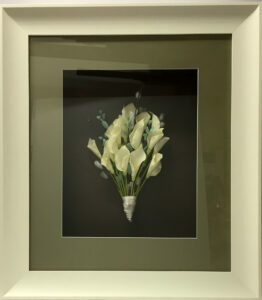 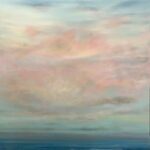 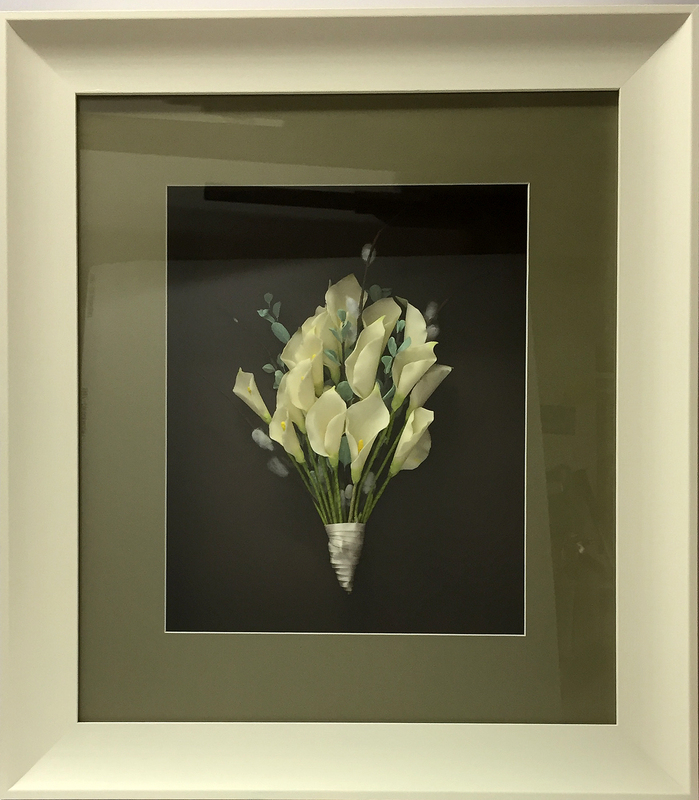 The Customs House Gallery also provides a bespoke framing service. 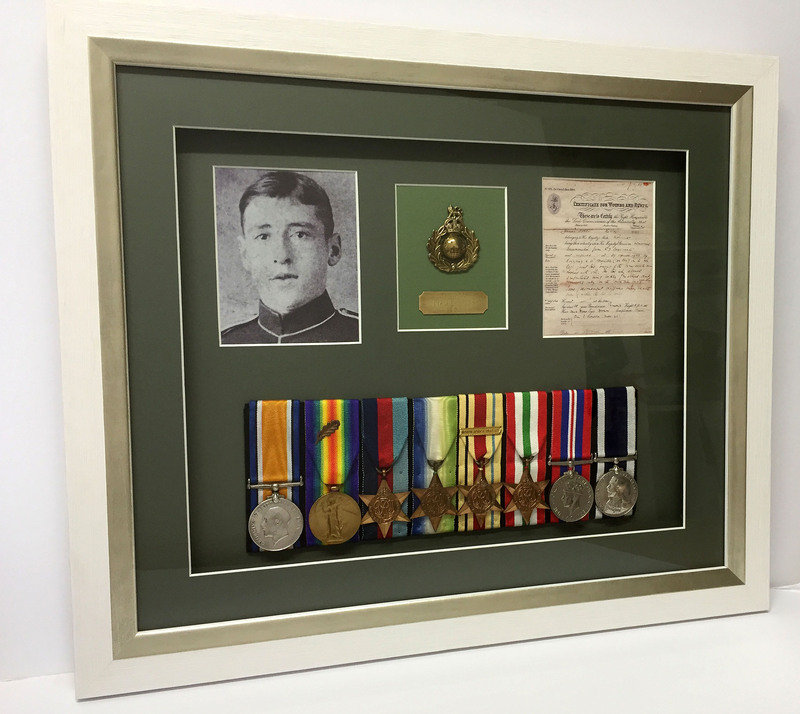 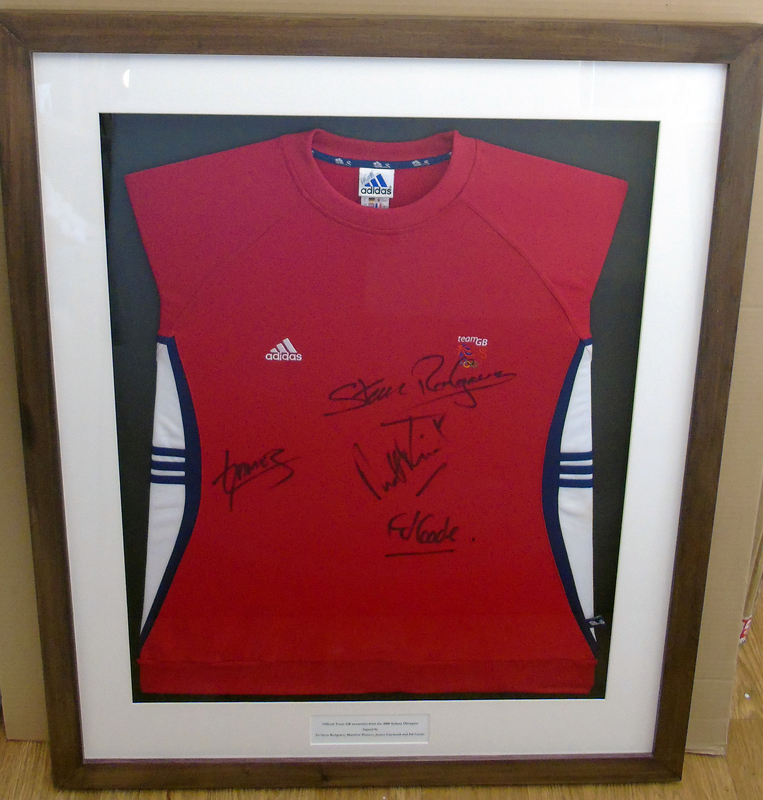 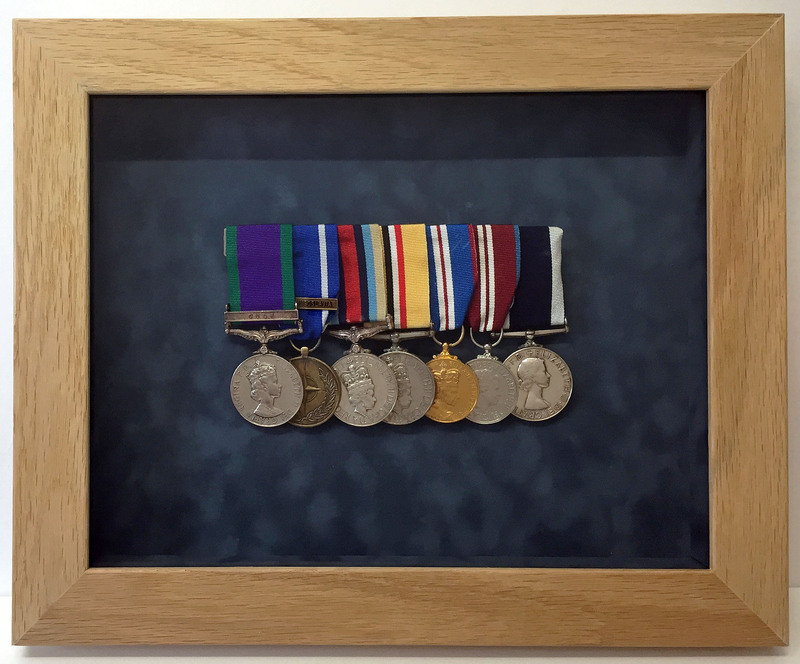 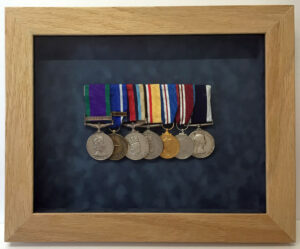 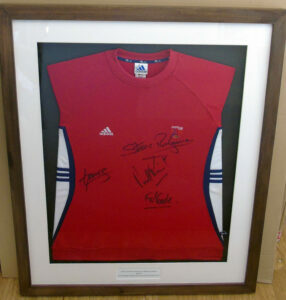 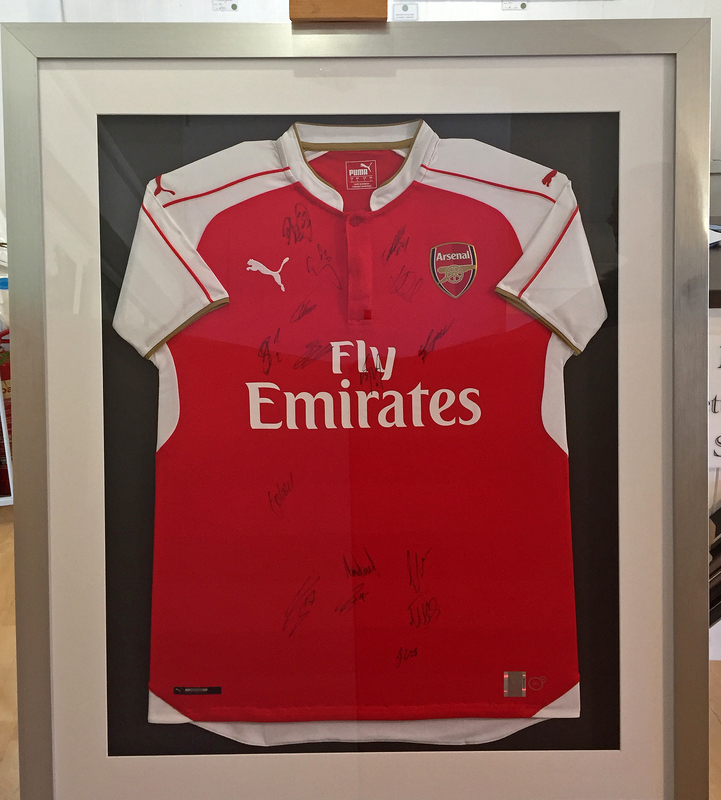 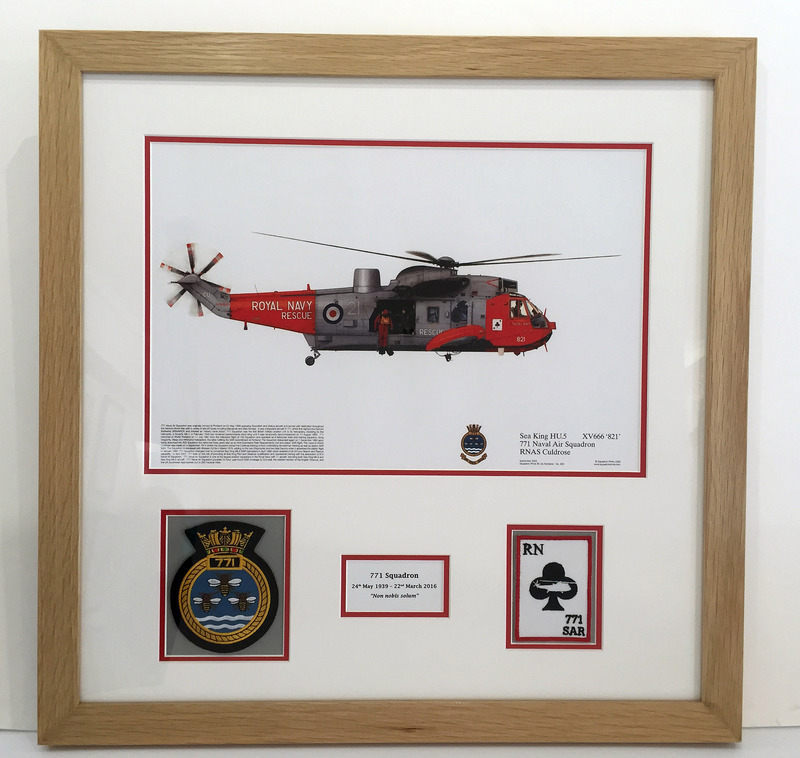 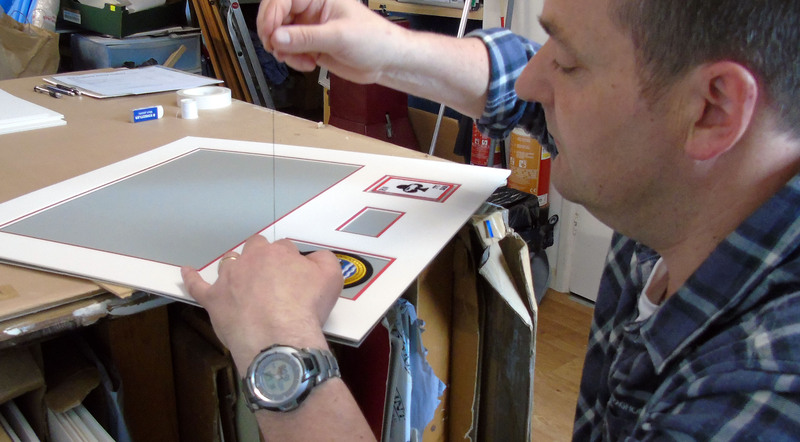 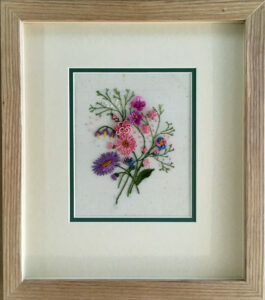 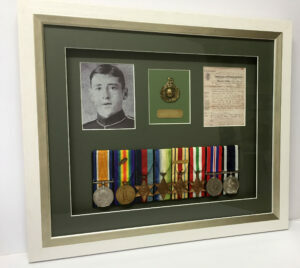 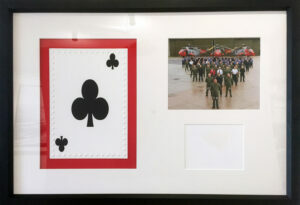 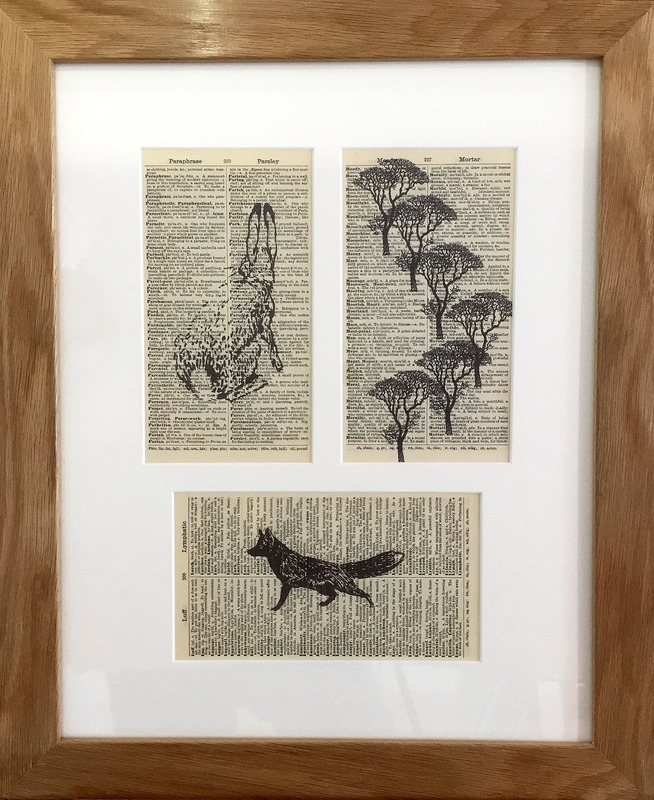 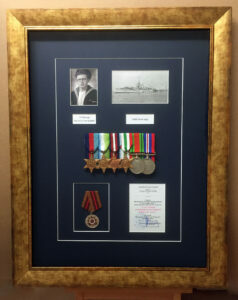 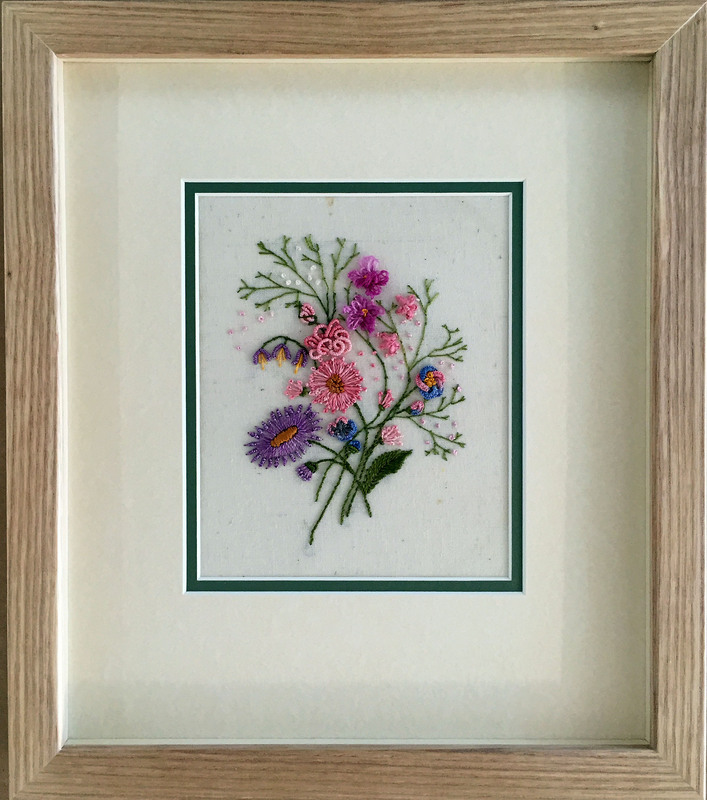 We offer a wide range of framing choices combined with a quality service that is competitively priced. 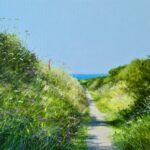 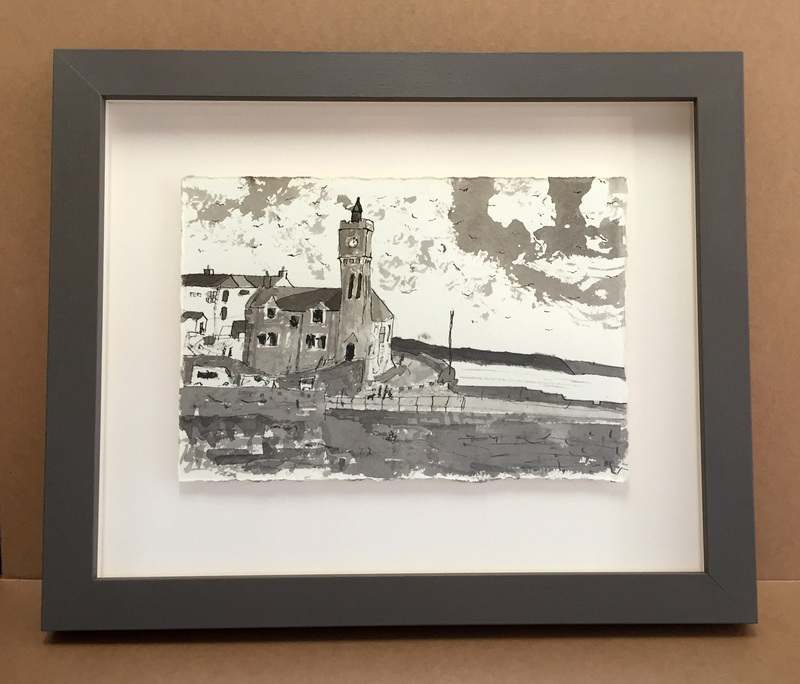 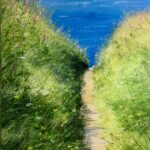 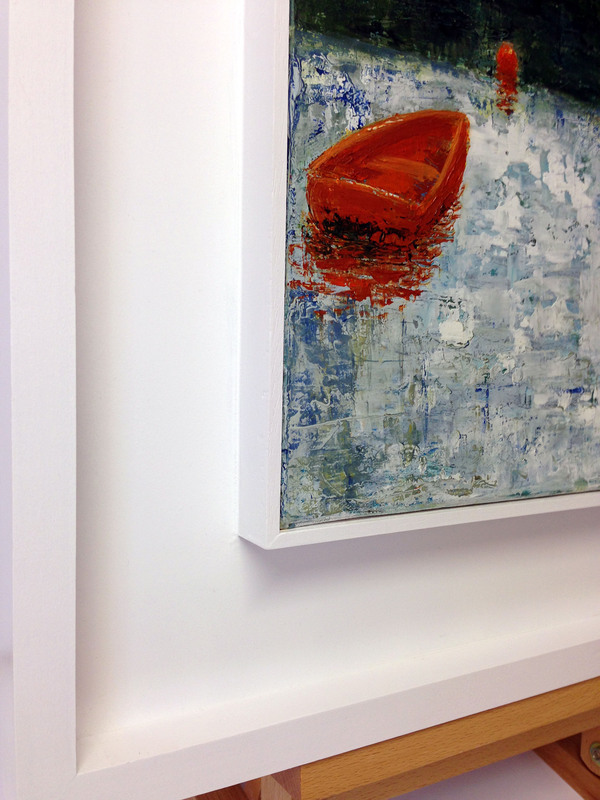 Our framing workshop is located within The Customs House Gallery, situated on Porthleven’s harbourside, offering a relaxed and friendly atmosphere. Please take time to visit our workshop or contact us to discuss your requirements.